The latest real estate venture of the iconic Tata brand, Tata Housing, proudly introduces to you their very first project in the biggest and upcoming sector of Sector 150, Noida named as Tata Value Homes Noida. It is expected to be an affordable housing project that will strengthen the developer’s portfolio and will offer an outstanding lifestyle to its occupants. 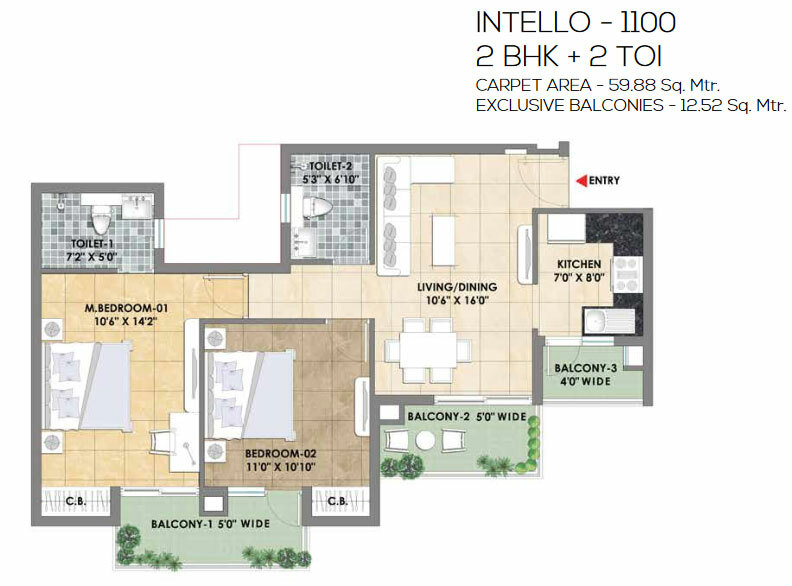 This brand new creation by the well-known realty brand Tata Housing has been conceived and developed by using latest and modern technologies. 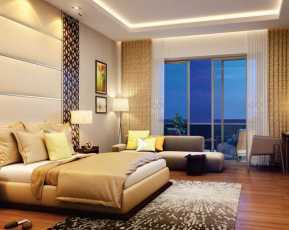 The project is prominently located in Sector 150, Noida and lies in close proximity to Yamuna Expressway and Noida-Greater Noida Expressway. 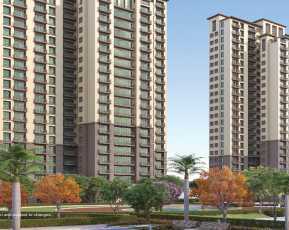 It provides an easy access to places like DND Flyover and Kalindi Kunj. Many top class schools like Delhi Public School, Jaypee School, colleges like Amity and Gautam Buddha University, hospitals, big brand malls, shopping complexes lie close to it. The project is just 20 minutes’ drive to the inhabited Sector 18 of Noida. 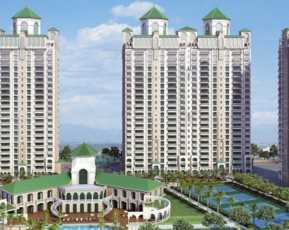 Being set up in the prime location, it is well linked to all places of interest in and around Noida. Sector 150, This Property in Noida is quite convenient for IT professionals also. 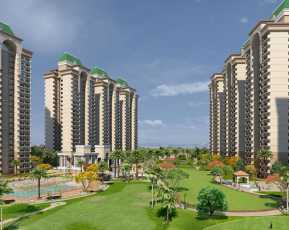 Tata Value Homes Sector 150 Noida Expressway sprawls over huge acres of landscaped environs and is surrounded by charming greeneries that are pleasing to your eyes. It offers apartments that are a heaven of comfort and convenience besides scoring high on privacy. The homes are spacious enough and adorned with superior features and facilities matching your daily lifestyle demands and position you quite near to the city centre. The gated complex is replete with top-notch internal and external amenities required to live a blissful living. 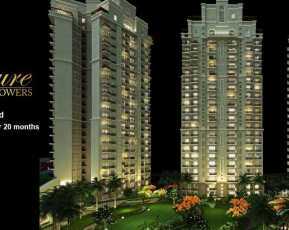 Tata Value Homes offer to 2,3 BHK apartments. Tata Value Homes price is reasonable enough and backed by friendly payment plans offered by leading banks. Thus, Value Homes Noida by Tata shall be a top-class residential venture that will emerge as the landmark development in Sector 150 Noida. Its excellent location will serve like an oasis of peace in the center of the city. This Property in Sector 150 lets you live an auspicious lifestyle in the most comfortable manner enjoying the best in class facilities at an affordable price. Based on 9 recommendations Would you recommend this Property?